I started off the year with a stomach virus that lasted a week. A week later I got sick again! I am not sure if it was all the unhealthy food I was eating or if it was just a bug going around. 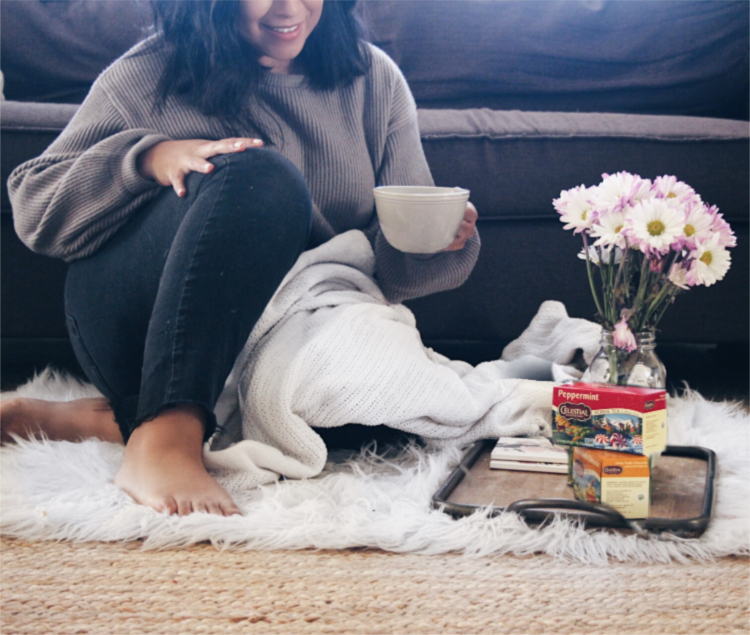 Getting sick made me realize all of the unhealthy choices I was making. I love eating healthy, but sometimes I can't resist greasy food. However, I am slowly filling my refrigerator and pantry with healthier options. 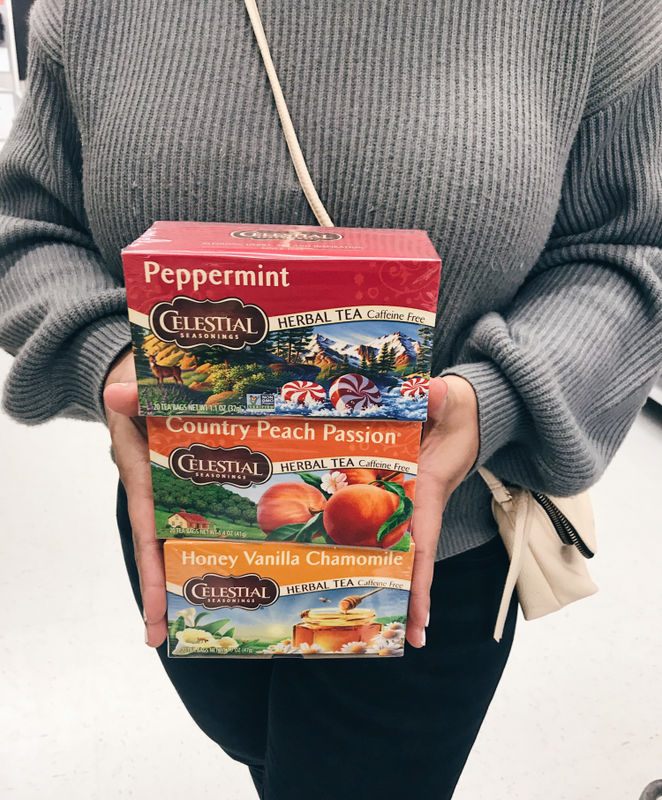 The first thing I purchased while sick was Celestial Seasonings Peppermint Tea. I knew that it would help with my nausea and stomach aliments. I swear by peppermint tea to heal any stomach problem. 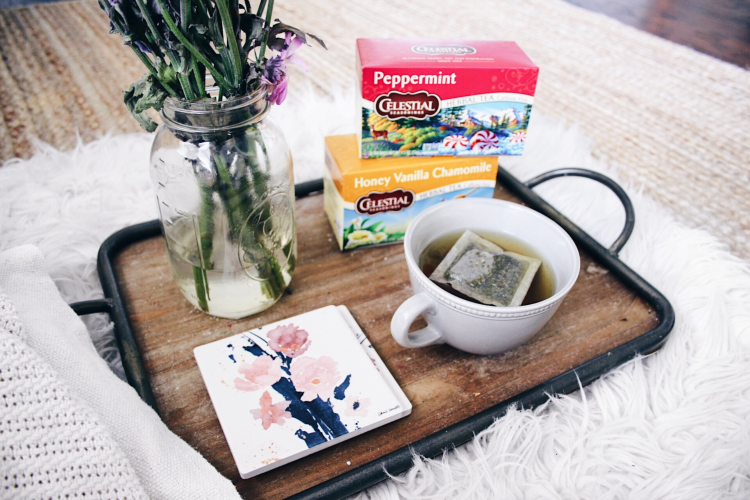 Aside from all the health benefits peppermint tea provides it tastes delicious! 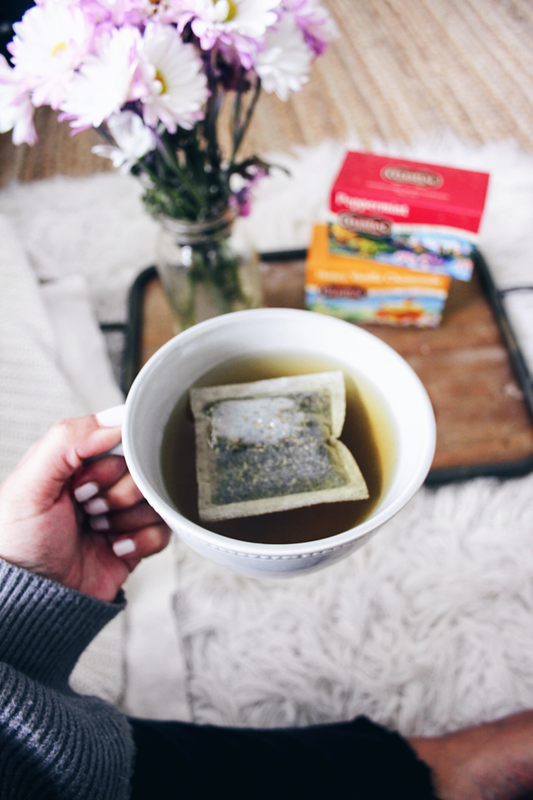 I like adding honey to all of my teas, but if I want to keep it zero calories I add a zero calorie sweetener. 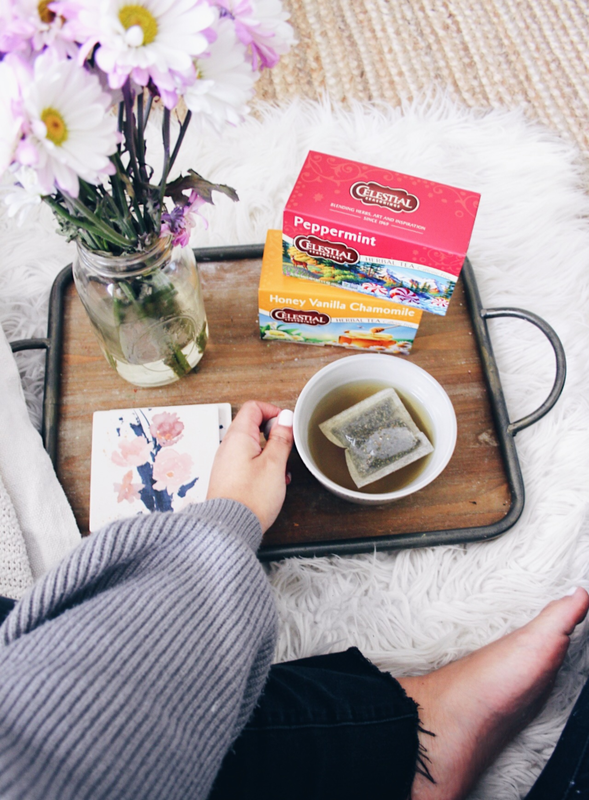 I love Celestial Seasonings Tea because they have a large assortment of flavors, they are affordable and I am a huge fan of the string less tea bags that come packaged in recycled boxes. 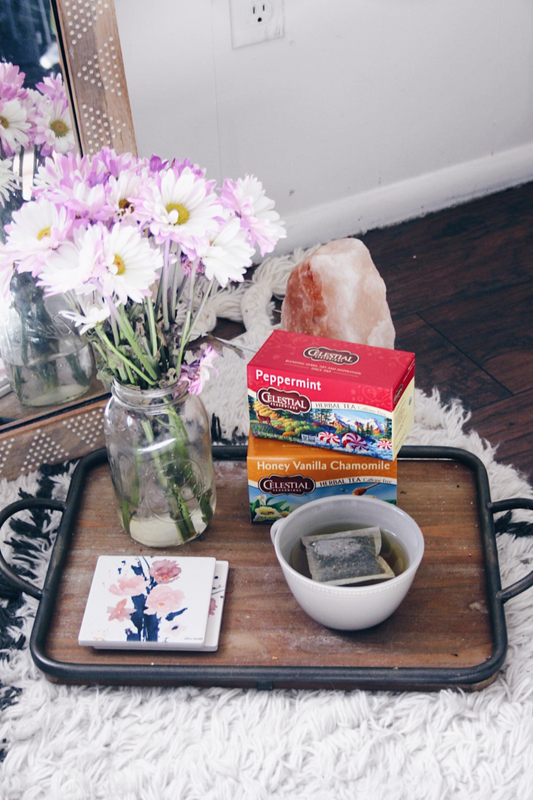 I will continue to incorporate Celestial Teas in my diet. The zero calorie, caffeine free and variety of flavors win me over every time. Make sure to pick up a few flavors next time you are at Walmart. 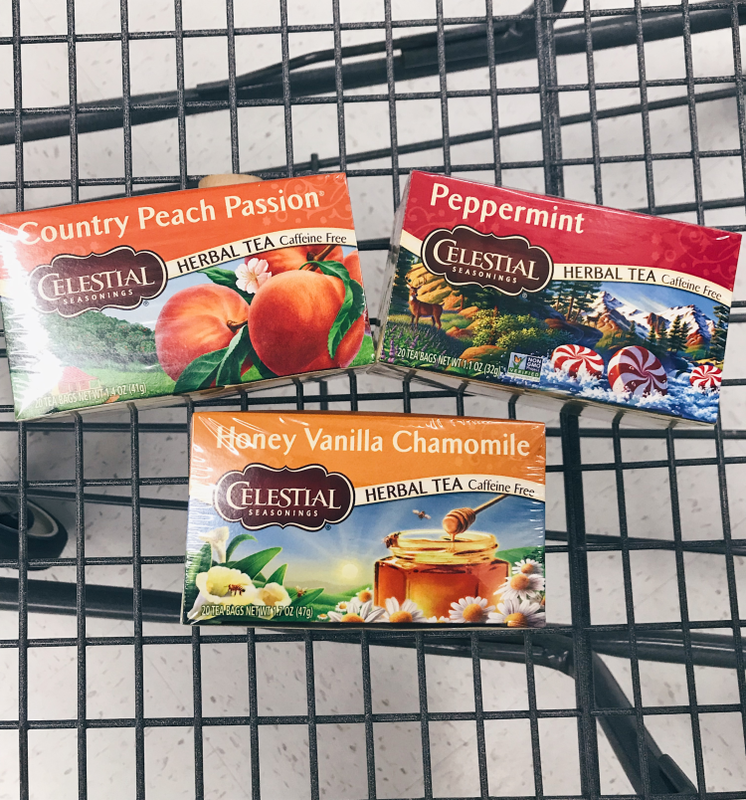 Learn more about Celestial Teas HERE! 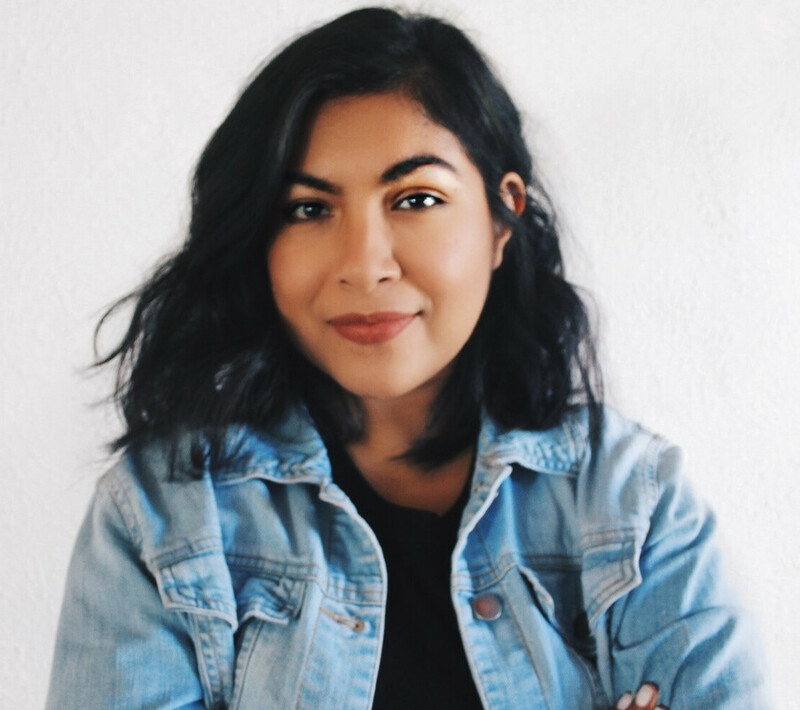 I visited your blog for the first time and just been your fan. I Will be back often to check up on new stuff you post! Check viral Nexter web site here for more news updates.